Tony Kevin was a professional Australian diplomat from 1968-98. He headed DFAT’s policy planning function from 1985 to 1990, under secretaries Stuart Harris, Richard Woolcott and Michael Costello. He was Australian ambassador to Poland 1991-94 and to Cambodia 1994-97. 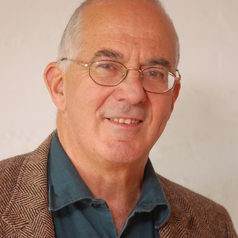 He is the author of four published books, including two on asylum-seeker rescue at sea issues, and an Emeritus Fellow at the Australian National University.